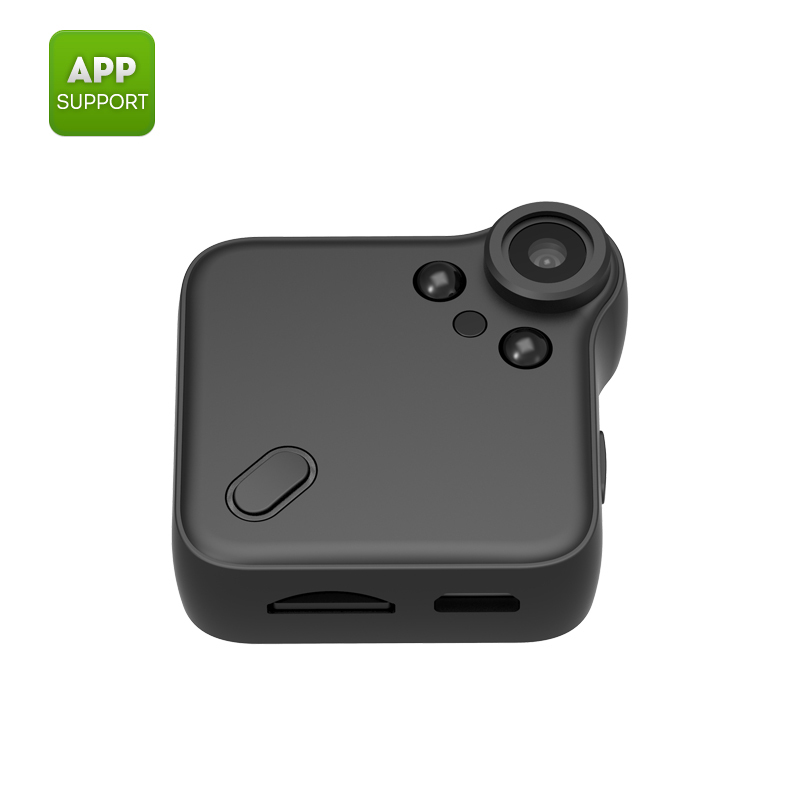 Successfully Added Wearable mini WiFi camera -1080P, night vision, motion detection, CMOS sensor, application support,64GB SD cardslot, 140 degrees to your Shopping Cart. This wearable WiFi camera comes with a 600mAh battery. The battery brings along enough juice to continuously record video for up to two hours. All recordings are captured in HD 720P-1080P resolution. Thanks to this, you’ll be treated with stunning footage that offers great detail and vivid color. Additionally, it is also capable of capturing of HD pictures. It features a 140-degree lens, thanks to which it captures all that happens in front of you. From now on nothing will pass by uncaptured. A 64GB SD card port offers plenty of storage space for you to keep all your recorded video and photographs.